Give me a reason to be a Muslim ! Interesting animation explaining reasons for non-Muslims to embrace Islam, urging them to know it, and drawing attentions to its distinctive points such as being the religion harmonious with the human nature. 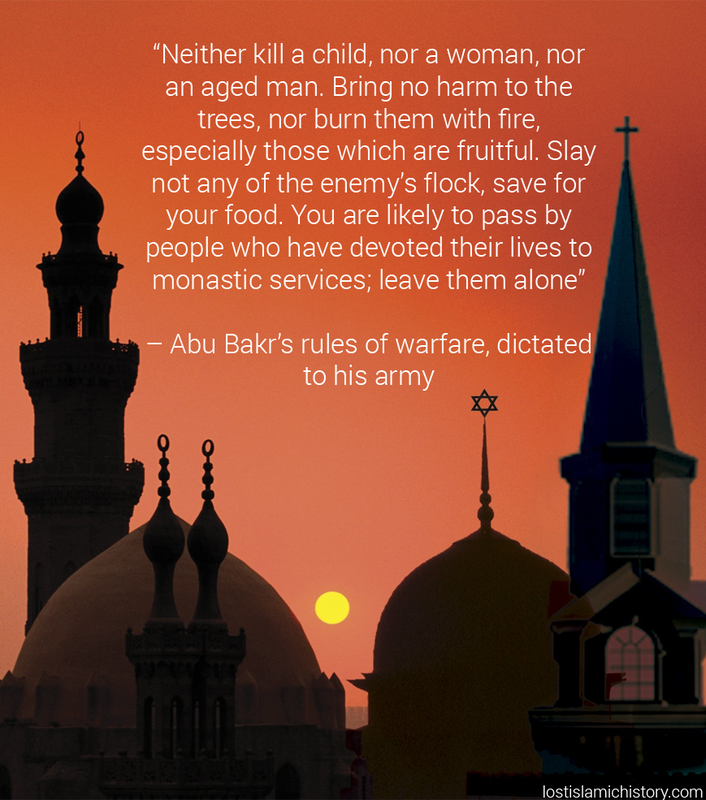 The rules of war, according to the Caliph Abu Bakr.